On Tuesday’s Owen travels mobile to your home in Derby and works with people who lead a hectic lifestyle and who have built up lots of tension over the weeks and months as a result. 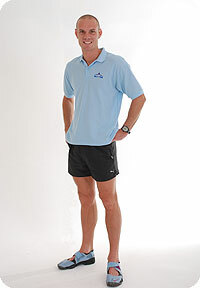 He also currently works with people who participate in sport/health & fitness activities. The aim is to release muscle tension and restore balance to the musculo-skeletal system. Regular maintenance sessions may help athletes prevent injuries, which might otherwise be caused by overuse. A constant build-up of tension in the muscles from regular activity may lead to stresses on joints, ligaments and tendons, as well as the muscles themselves. These muscle imbalances may develop and often go undiagnosed until they are serious enough to cause the athlete discomfort or impede performance.